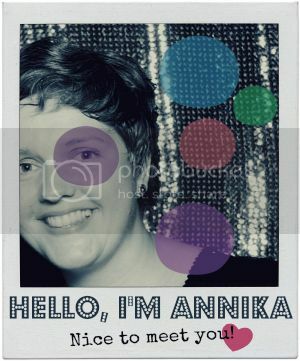 Thank you so much Annika, this is so lovely! I also am loving the other blogs you linked up to, it is always so good to discover new things you like. Annika! I finally blogged about the Liebster blog award! And, I have an email from you I've been meaning to reply to! I will do that soon! Hi found you through the Liebster Award. Do you know where to get the html code for the Liebster Award picture?